Arachnids are a class of joint-legged invertebrates in the subphylum Chelicerata. They live mainly on land but are also found in fresh water and in all marine environments, except for the open ocean. 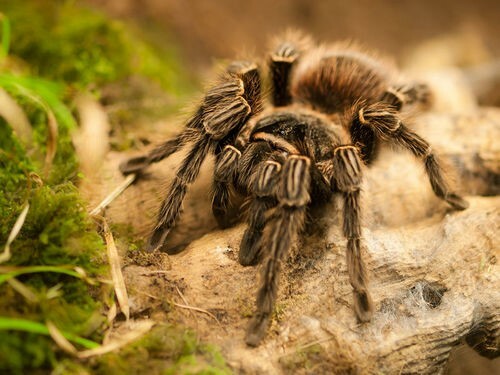 There are over 100,000 named species, including many species of spiders, scorpions, daddy-long-legs, ticks, and mites. How are arachnids distinct from insects and other arthropods?